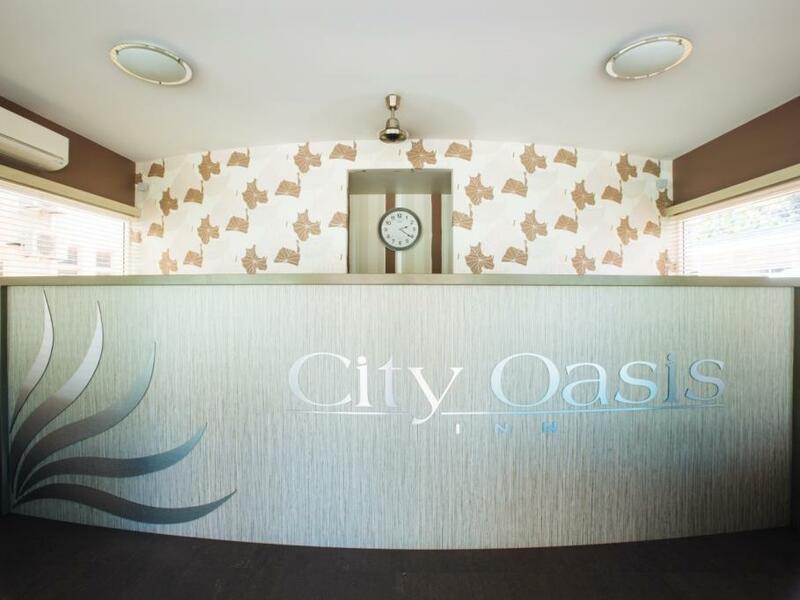 يقع فندق City Oasis Inn Hotel في منطقة تتمتع بمعالم كثيرة، وتعتبر المكان الأنسب لاكتشاف هذه المدينة رائعة الجمال و ما يحيطها. إن موقع الفندق الاستراتيجي، الذي يبعد 0.5 km فقط عن مركز المدينة، يسمح للنزلاء بالوصول سريعاً وبسهولة إلى العديد من الوجهات المحلية المثيرة. كما يمكن الوصول بسهولة إلى عدة معالم سياحية قريبة. إن City Oasis Inn Hotel حريص على توفير الراحة للنزلاء، فلا يوفر الموظفون جهداً في تقديم أفضل الخدمات وضمان حسن الاستقبال. يقدم الفندق فرصة للاستمتاع بشريحة واسعة من الخدمات بما فيها: واي فاي مجاني في جميع الغرف, خدمة غسيل ذاتية, مرافق مخصصة لذوي الاحتياجات الخاصة, واي فاي في المناطق العامة, صف السيارات . استمتع بوسائل الراحة الراقية في الغرف أثناء إقامتك هنا. بعض الغرف تتضمن تلفزيون بشاشة مسطحة, سجاد, قهوة فورية مجانية, شاي مجاني, بياضات لمساعدتك على استعادة طاقتك بعد يوم طويل. يقدم الفندق مجموعة واسعة من وسائل الراحة المتنوعة، كمثل: حوض استحمام ساخن, حمام سباحة خارجي, سبا, حديقة. مهما كانت أسبابك لزيارة المدينة، فإن City Oasis Inn Hotel هو الخيار الأفضل لإقامة مثيرة وممتعة. Large tidy room, quiet, clean. Easy parking and nice outdoor spa. Short stroll into town. Great for travellers. Good service from staff. Even included a continental breakfast. Good value! Thanks for your review David. It was great to read that you enjoyed your time with us and found our property to be good value. We appreciate your positive words. Very small apartment, not comfortable at all for a family of 5. Thanks for taking the time to review us Kim. We're sorry to hear that you weren't completely satisfied with your stay. 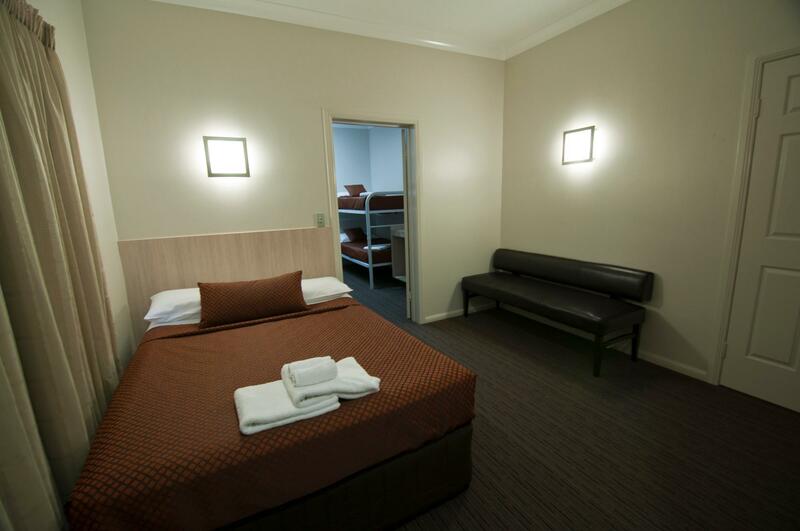 We have a number of different family rooms, some more spacious and containing kitchenettes. 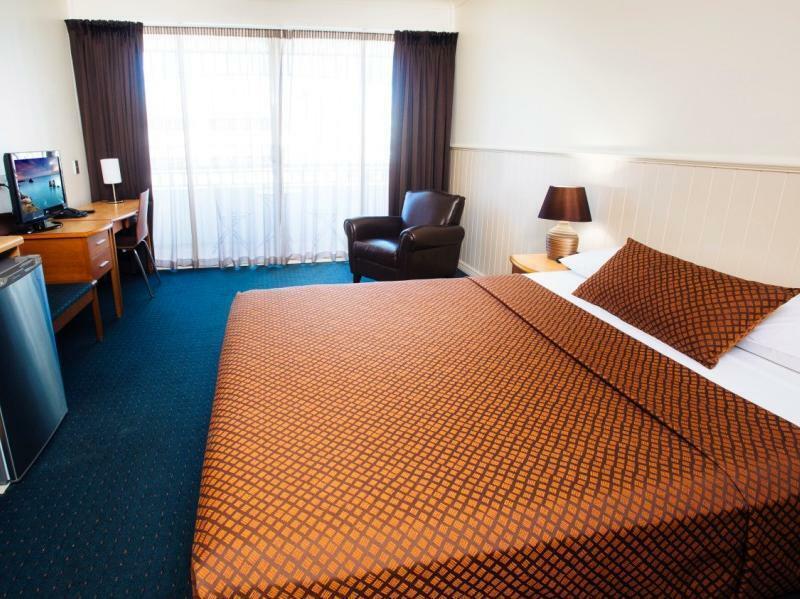 Should you wish to stay with us again we'd be more than happy to arrange a more suitable family room for you. Thanks so much for the generous review Ali! We hope to see you back in Townsville soon. Rebecca. 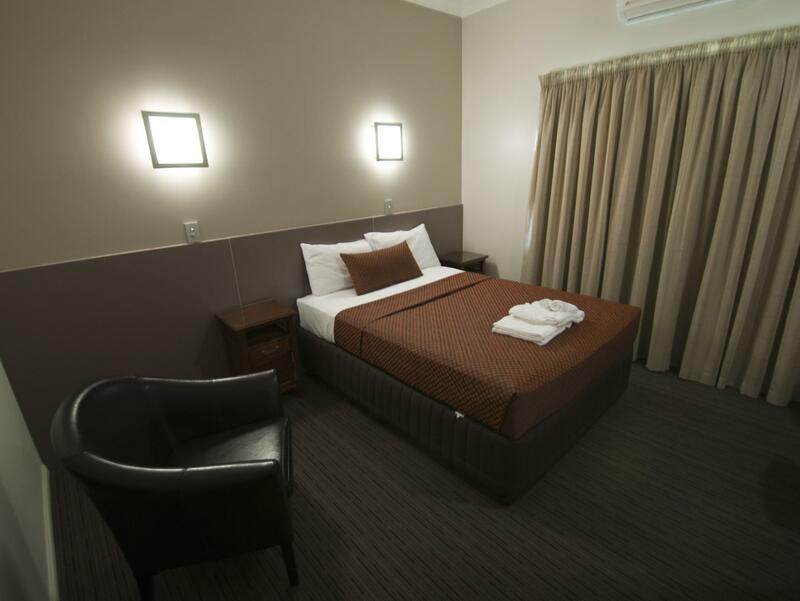 We know Townsville well and chose this location because of proximity to most things the town has to offer. We needed a kitchen and this property did not disappoint, although initially there was a misunderstanding when I though I booked and paid for a self-contained unit, but it was only a room. Fortunately, we were able to pay extra and get what we needed. The decor is a bit bland and tired, but the motel has an amazing backyard with pools and all, so we had a pleasant stay. The staff was extra friendly, too. We left after one night because it wasn't big enough to swing a cat and we were claustrophobic. Also dark and depressing. Like going into a fox hole. Found an empty biscuit box under the bed. We found a lovely place on the strand which did a lot redeem Townsville as it was our first visit. Bed was extremely uncomfortable, pillows far too soft,bathroom tiny, ony reason to stay again would be location. 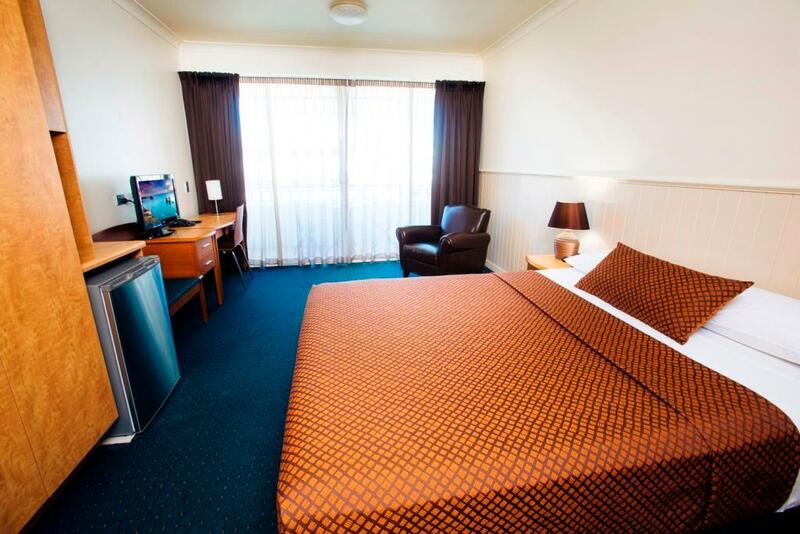 Although a short stay of one night my stay was reasonable at City Oasis Inn. Check in was quick and I was able to drop my bags off and keep going which was convenient. Room was spacious and clean, bathroom also clean. No mini bar?? A bit disappointed with this as all I wanted was a cold beer after my long day of travel. There was a restaurant attached to the hotel which was closed on a Saturday night at dinner time?? I didn't really "get" that but it was open for breakfast and the food was a normal standard and fresh. There seemed to be some confusion as to whether I had checked out or not. I left the restaurant after breakfast and got called back by staff saying I had to pay then because I had already checked out (I hadn't) not sure if this was a mistake or some miscommunication. Overall it was a normal kind of experience. Not outstanding but not bad. We are locals and were attending an event in the city area. I had never stayed at this hotel before and chose it for the close proximity to the venue we were going to. I was pleasantly surprised by all aspects of the hotel. 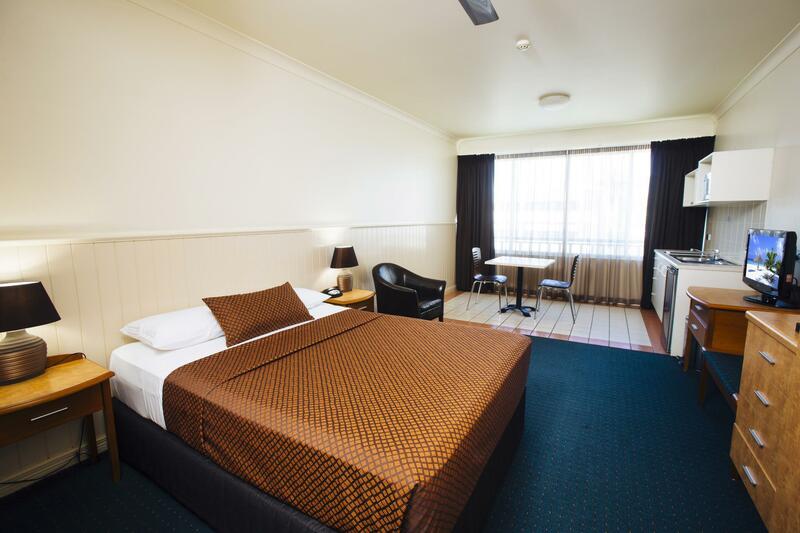 So spacious and clean with a very comfortable queen bed, bath tub and a balcony equipped with table and chairs. The staff were very friendly and very accommodating. The outside of the Inn is nice and inviting. very Clean, the room was just the right size. We enjoyed our stay at the Oasis Inn Hotel. The staff were very friendly and helpful. Disappointed about the room. All windows were frosted glass, so could not even see out! When window was open, had view over laneway. Room was very small, with thin walls, and was woken by loud guests both at night and early in the morning. Room looked newly decorated, but would not choose to stay there again.